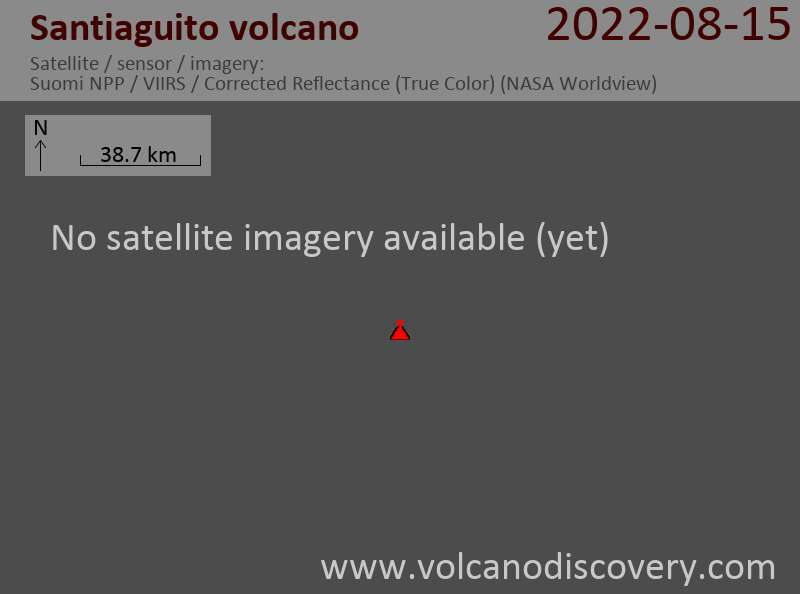 A phase of elevated activity has started at the volcano since 29 November. The largest event so far occurred this morning at 07:07 local time, when a strong explosion produced an ash plume that rose approx. 2-3 km and (probably) a small pyroclastic flow. 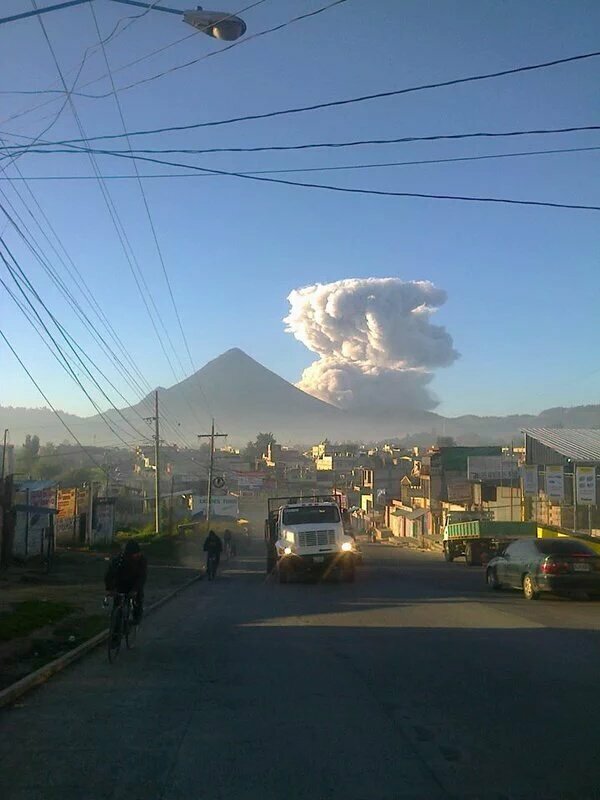 Ash fall occurred in nearby villages and towns including San Marcos Palajunoj, and Finca La Florida. In a special report yesterday, INSIVUMEH reported a moderate explosion early yesterday morning at 01:34 that ejected incandescent bombs to 150 m above the dome. In addition, a larger incandescent avalanche occurred on the eastern flank of the Caliente dome.